Day 1: Arrival at Jammu Airport & transfer to Katra. Arrival at Jammu Airport & transfer to Katra. 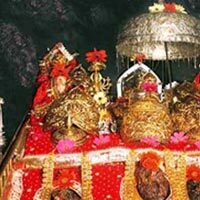 Day 2: Mata Rani Vaishno Devi Darshan. 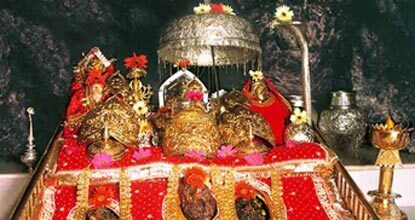 Mata Rani Vaishno Devi Darshan. Day 3: Katra - Shivkhori - Katra. Transfer to Patnitop. Day 5: Departure from patnitop to jammu airport with sweet memories. Departure from patnitop to jammu airport with sweet memories. All Sightseeing depends on whether & road condition.